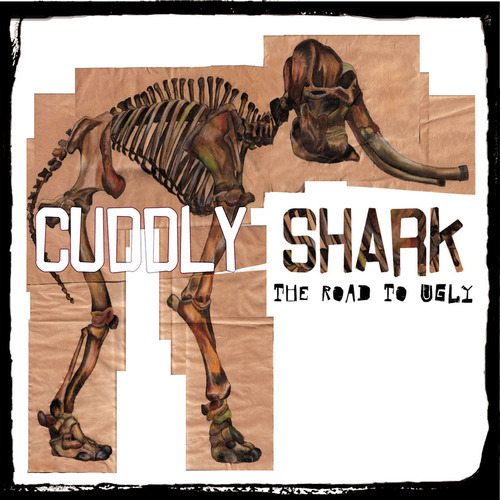 The new album from our beloved Cuddly Shark, ‘The Road To Ugly’ is released on Monday 28th January 2013. With the run up to Christmas en all *cough cough* you can order the album as of now from here - http://cuddlyshark.bandcamp.com/album/the-road-to-ugly - and we’ll endeavour to mail out any copies ordered over the course of this week prior to Christmas. 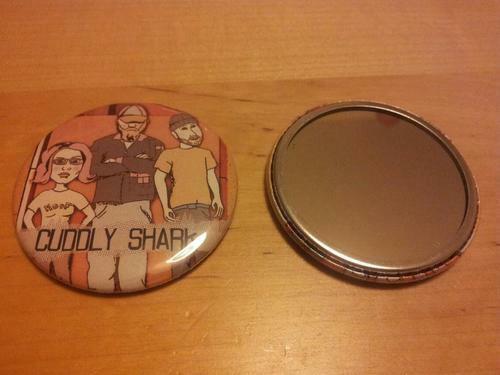 What’s more, we have a limited amount of ‘Special Treatment’ editions that come with an exclusive pocket mirror. So you can pop your plooks and/or apply your lippy on the move and wherever you are! You know you want it!